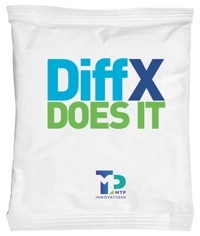 Redditch Medical is adding an IPA sachet to its InPpec cleanroom disinfectant range. 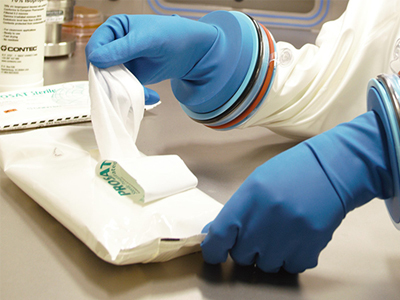 InSpec IPA Wipes are designed for wiping applications. 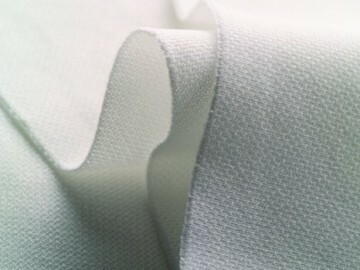 They are applied to surfaces to ensure complete coverage. 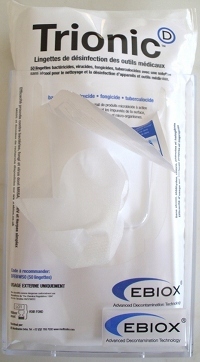 InSpec IPA sachets provide a sterile ready-to-use disinfectant. This is a 70% v/v alcohol solution in WFI quality water. 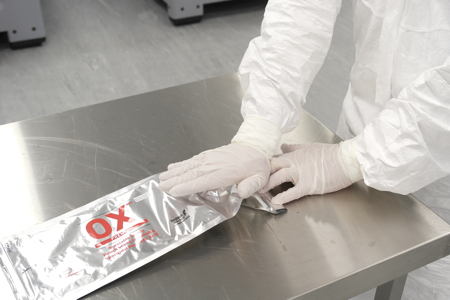 InSpec IPA wipes are manufactured to GMP in a cleanroom. The solution is filtered through a 0.2 micron filter and gamma irradiated to a validated process (at 25-45kGy) to give a sterility assurance level SAL of 10-6. 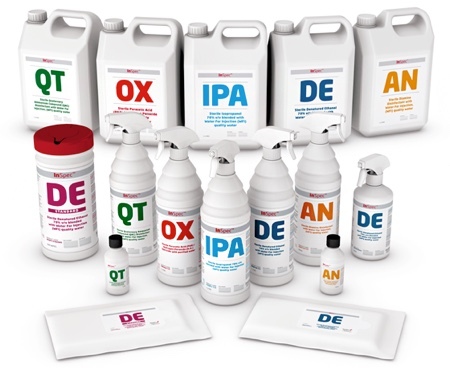 InSpec IPA is supplied with Certificates of Conformity, Analysis, Irradiation Sterility and Endotoxin. All formats of IPA have a stabilised 24 month shelf life.